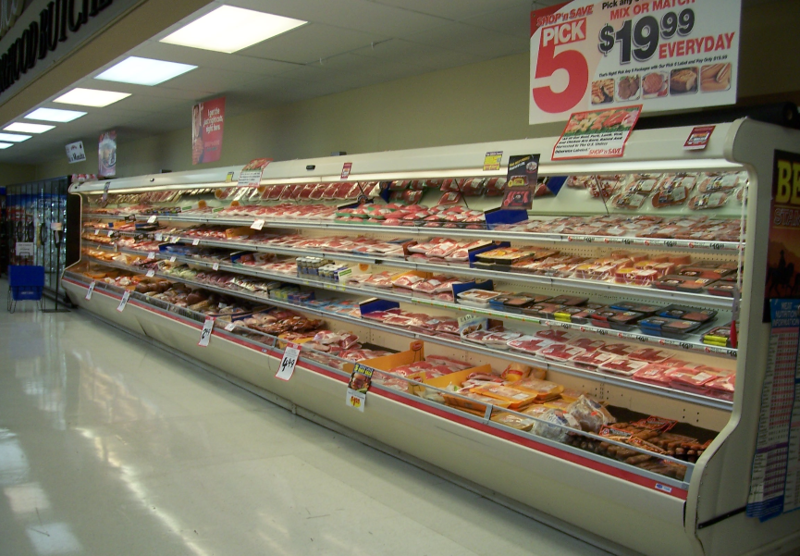 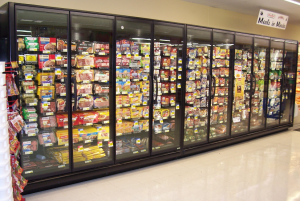 You’ll find the choicest cuts at the leanest prices in our full-service meat department. 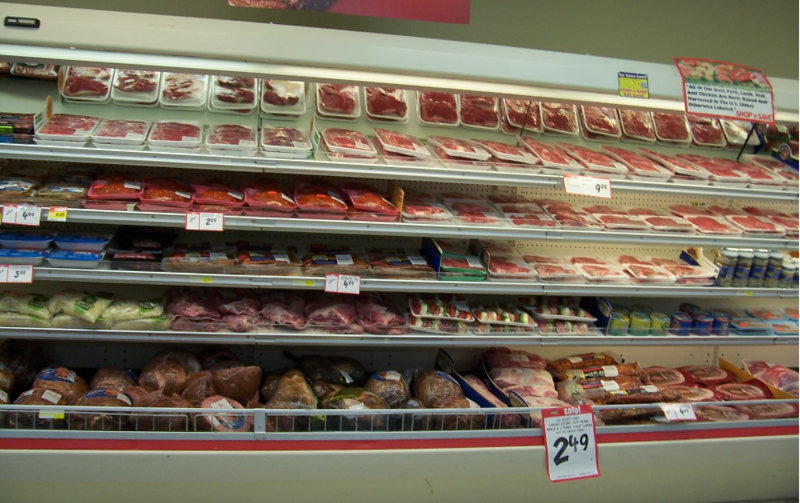 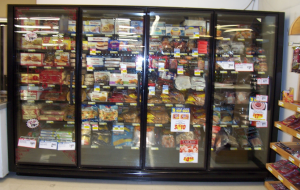 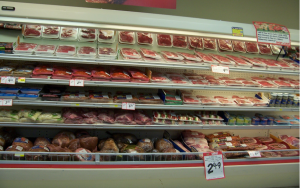 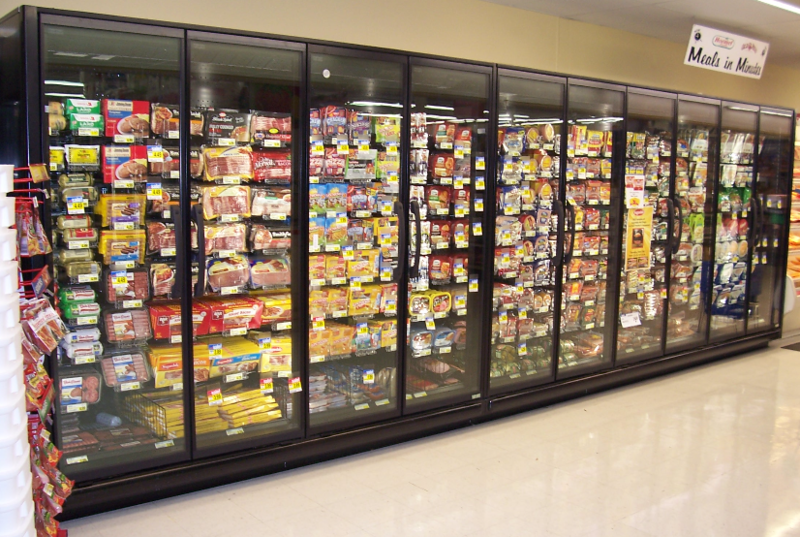 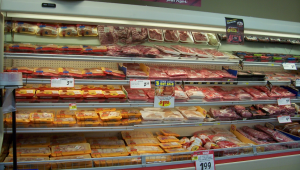 Choose from quality chicken, turkey, beef and pork products. 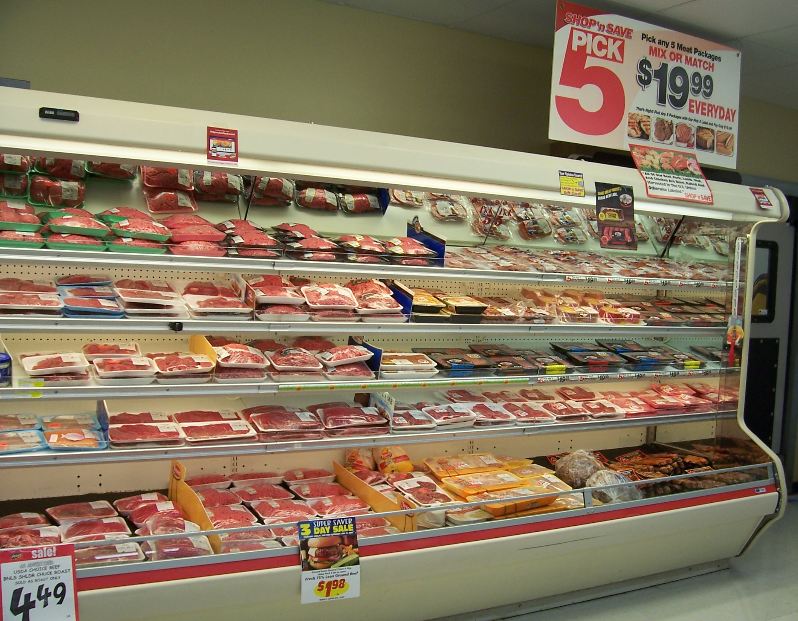 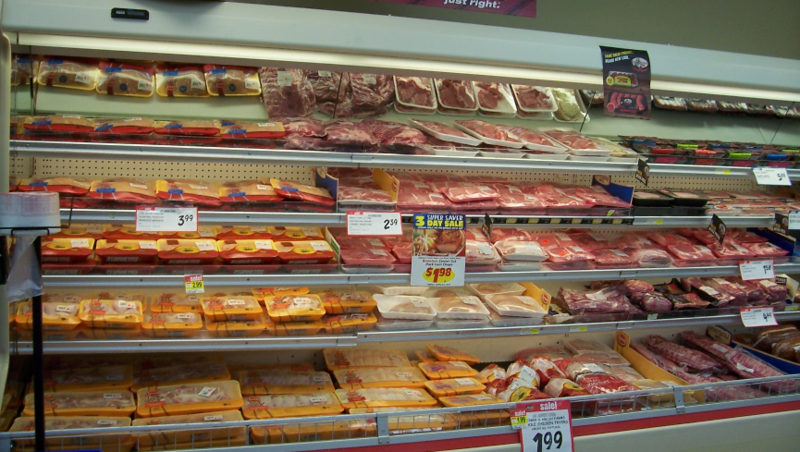 You’ll save on fresh chicken, beef, and more in our meat department. 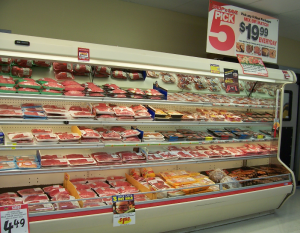 Please call our Butcher, Mike, if you have any special requests! 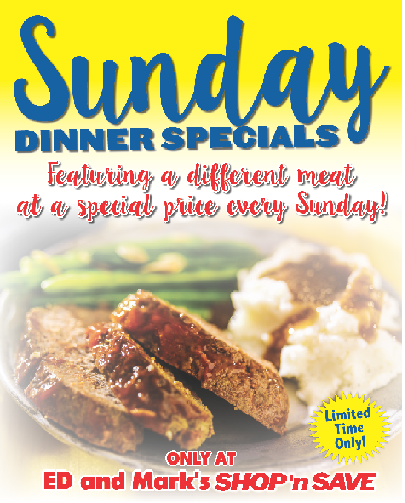 Check out our Wacky Wednesday deals this month! 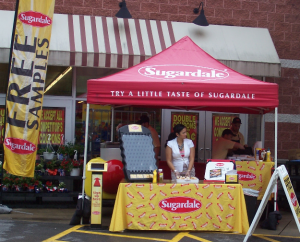 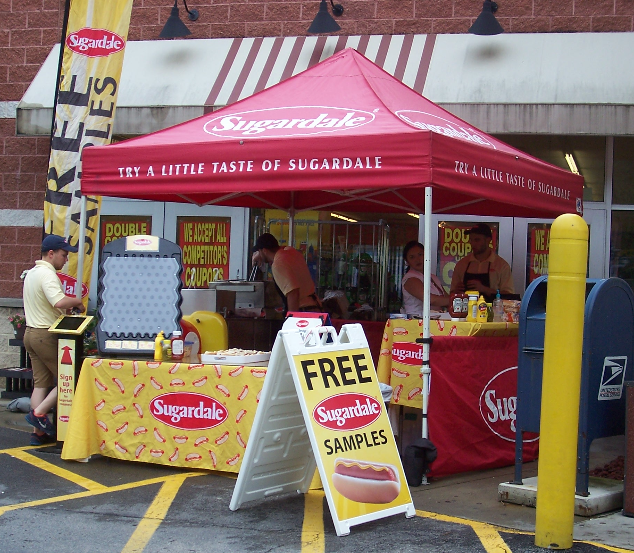 We had a fun day of free samples of our Sugardale products!